The global injectable drug delivery market is expected to grow from $400 billion to $1200 billion by 2046 with a CAGR of 12.8%. 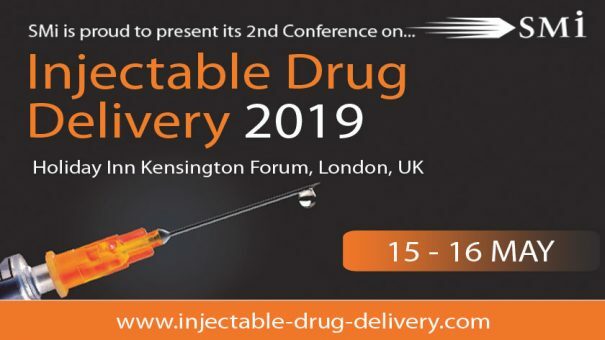 Injectable drug delivery is a method of drug administration into the body with a needle via various routes including intramuscular and intravenous. These are examples of conventional drug delivery. Recently, there has been a focus on novel drug delivery, including needle-free injectors, and transdermal patches. Long acting injectables (LAI) are developing fast as a push towards patient centric devices drives the industry. Habitually, injectables were used for delivery of hormones, vaccines and insulin but as technology advances the application is continuing to expand. Now there is an emphasis on finding solutions to chronic conditions and the biological drugs required involve formulation development challenges for proteins, including high viscosity and high volume. Self-administrative, connected, and ergonomic devices are the new drive. Self-injectable devices include pen injectors for diabetic patients. The wealth of expansion available in the field of connected devices is huge. The regulatory landscape is challenging as it evolves rapidly with the market demand for new devices. Developing on last year’s success, this event assembles an international audience to include regulatory, device design, packaging and formulation professionals. The devices need to be designed for the new generation of drugs and they need to provide safety with a strong patient focus. This event is will help inspire you to help drive this industry forward and learn about the predicted market trends, critical digital and chemical developments and the push for patient compliance in a changing regulatory landscape. Nanomedicine: delivering on its promise?